Cloud syncing and backup solution; free 5 GB account. Is there a better alternative to Jottacloud? 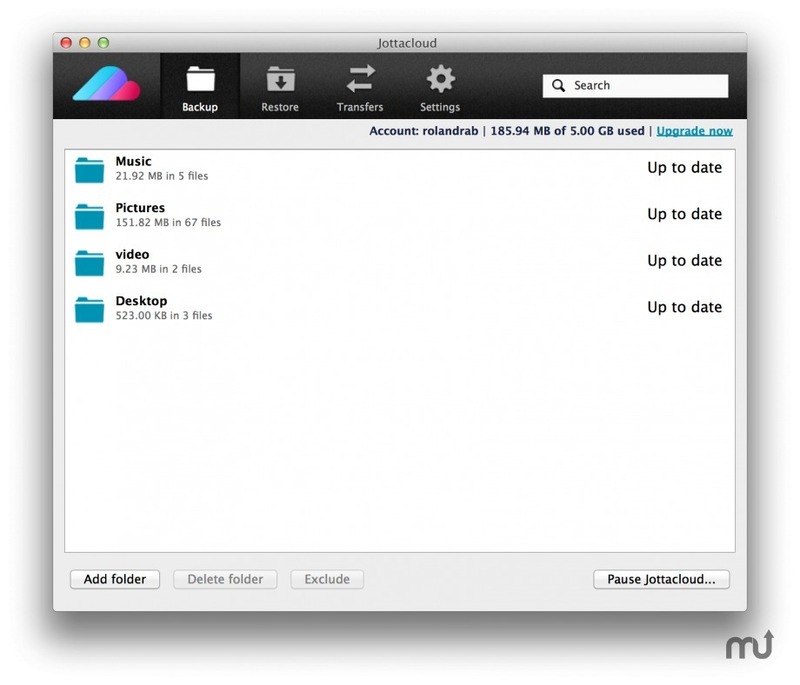 Is Jottacloud really the best app in Backup category? 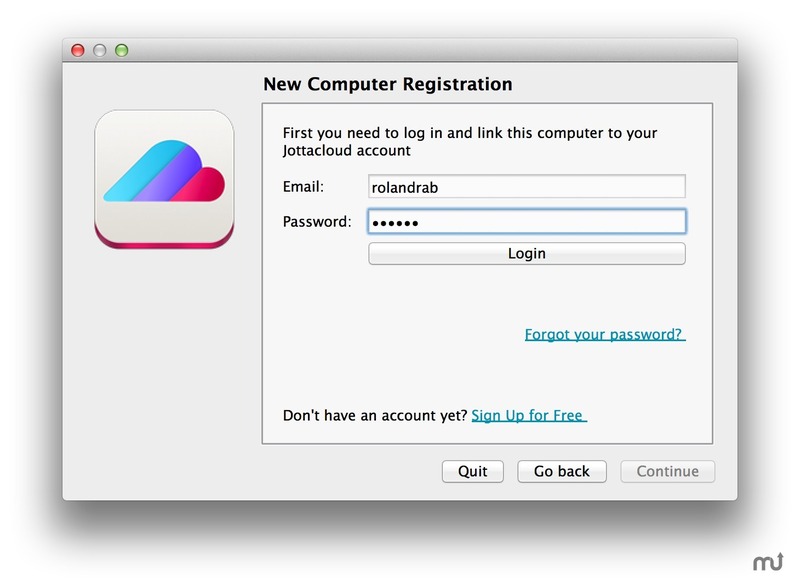 Will Jottacloud work good on macOS 10.13.4? 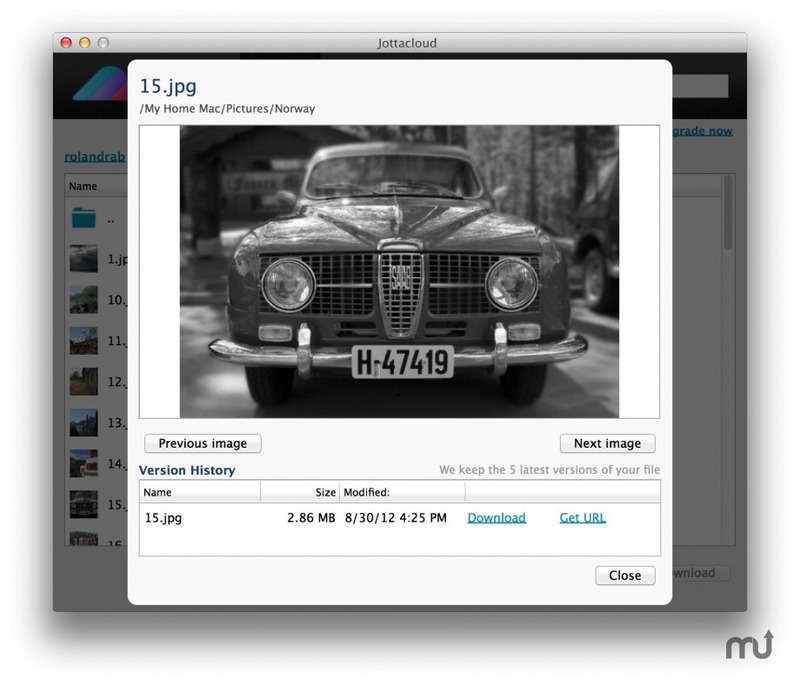 Jottacloud allows you to sync, share, and backup your files. Version 3.0.24.206: Release notes were unavailable when this listing was updated.